Dyed hair needs special care for one simple reason: so we can extend our (faux, hard-won) color for as long as possible. We subject our strands to a lot every time we go to our colorist, whether we're bleaching, toning, highlighting, balayaging, sherbert-ing, or everything in between, so it's safe to say that between those appointments, we want to treat our dyed strands with products that accentuate and add shine. With that in mind, I asked Team Byrdie (all of whom have colored their strands in the past six months) to share the color-preserving products they count on to keep their color looking vibrant and shiny as hell. 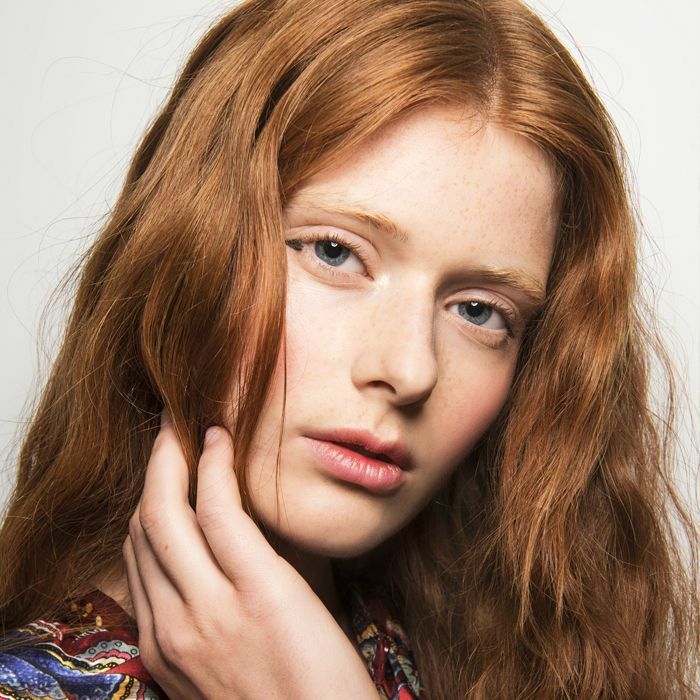 Keep scrolling to see the best shampoos and conditioners for color-treated hair! 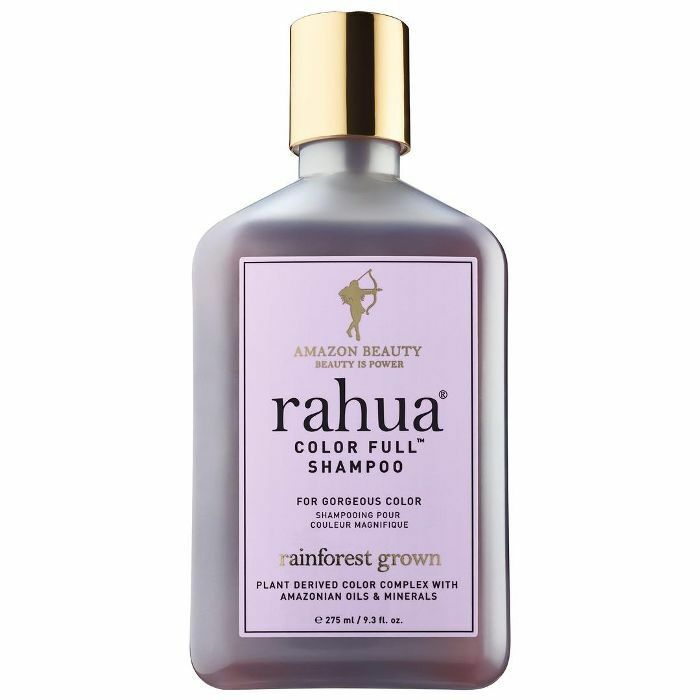 Byrdie's managing editor, Lindsey, swears by this plant-based shampoo-and-conditioner set from Rahua, which smells like a Mai Tai and is made of hydrating botanicals specifically meant to bring out shine in color-treated hair. This color-protecting shampoo-and-conditioner set created by Beyoncé's colorist (no biggie) is another one of Lindsey's favorites because it gets rid of buildup without stripping or fading color and leaves your hair feeling airy and bouncy. 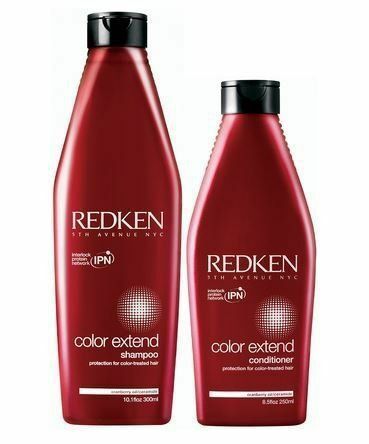 Both Lindsey and I can attest to the color-boosting powers of Redken's Color Extend shampoo and conditioner, which contains UV filters to protect your color from fading during the day and also leaves your strands feeling unbelievably silky. 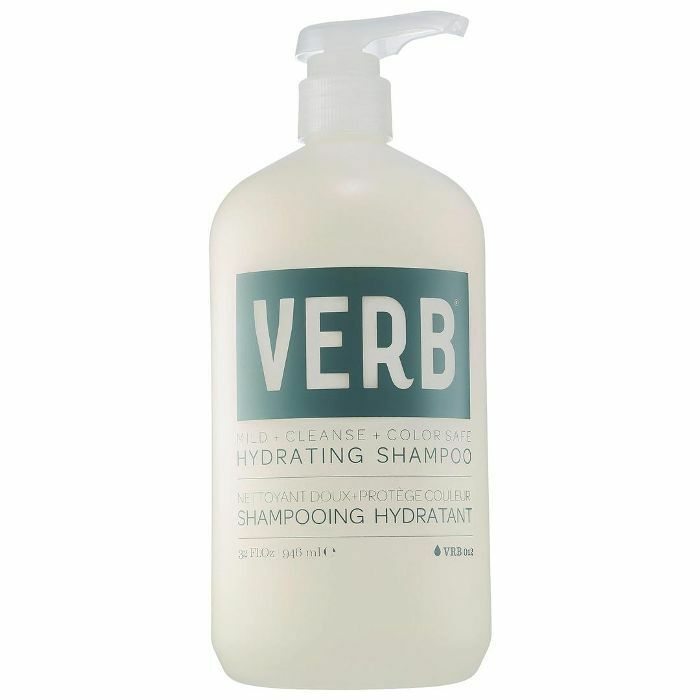 This mild shampoo from Verb is sulfate-free and is made with quinoa protein and pro-vitamin B5 to strengthen and hydrate your strands. Byrdie's assistant editor Erin swears by this shampoo and its conditioner counterpart to keep her blonde strands healthy. Both Erin and I count on this deep-conditioning product from Joico to bring our color-treated strands back to life when they're looking particularly dried-out or scraggly. The powerful formula delivers 19 different kinds of amino acids deep into the hair cuticle to reconstruct and smooth colored and chemically treated hair. Trust us—five minutes is all it takes to feel the effects. 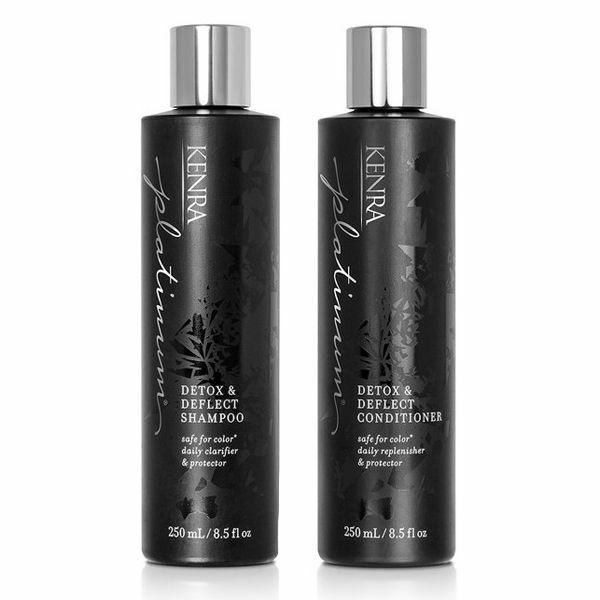 For a clarifying shampoo that gets rid of buildup and leaves your scalp feeling clean without stripping her color, Erin swears by this duo from Kenra, which uses activated charcoal to gently draw out impurities and diamond dust (yes, for real) to leave her color looking shimmery and bright. 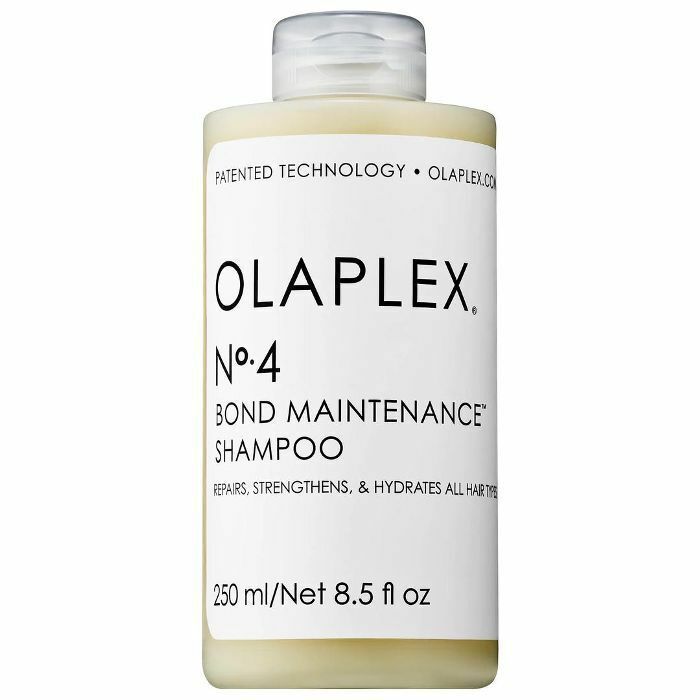 Byrdie's senior editor, Hallie, counts Olaplex's shampoo and conditioner as part of her arsenal for keeping her blonde hair bright. Her reasoning? "It repairs damage, softens, adds shine, and all that other good stuff daily." Hallie also sings the praises of this color-enhancing duo from Shu Uemura, which is made with musk rose oil and goji berry extract to protect color from oxidizing and fading. 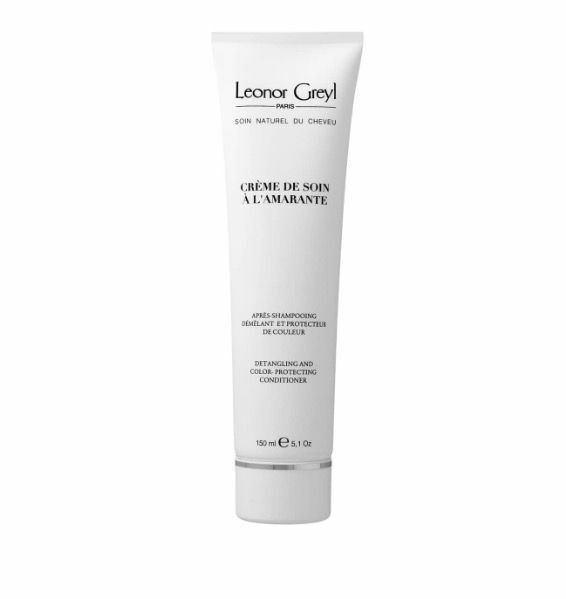 This deeply hydrating conditioner from Leonor Greyl magically revives even the dullest-looking hair with its potent blend of oils (for UV protection) and proteins (for rebuilding the hair shaft). 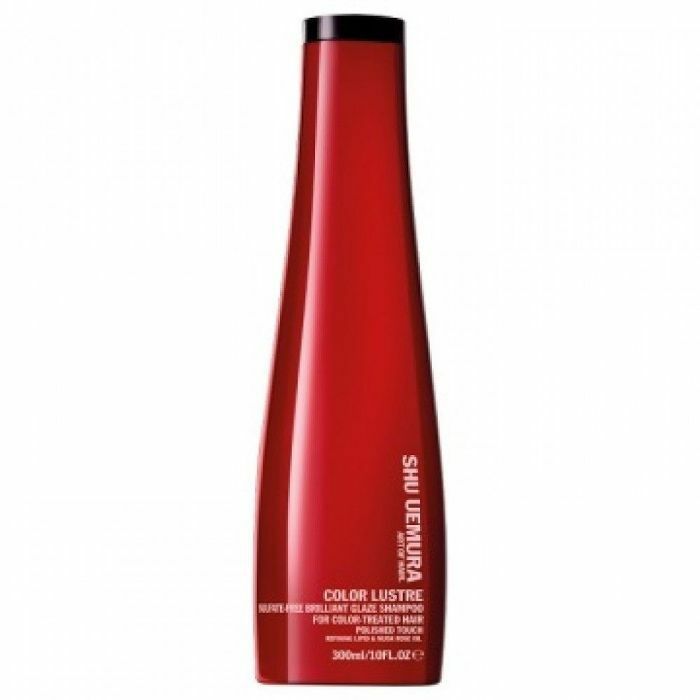 It's one of my go-to's and always leaves my hair bouncy, soft, and blindingly shiny. 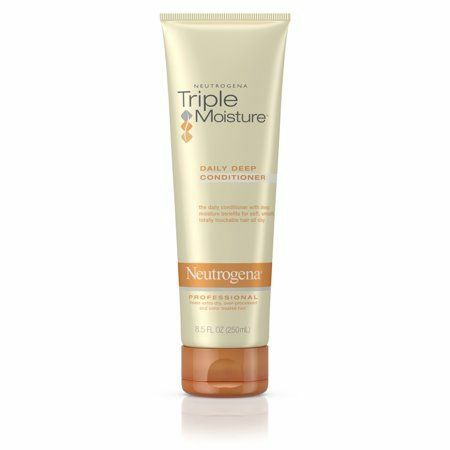 Specifically meant for extra-dry and damaged hair, this drugstore conditioner has reached cult status for good reason. 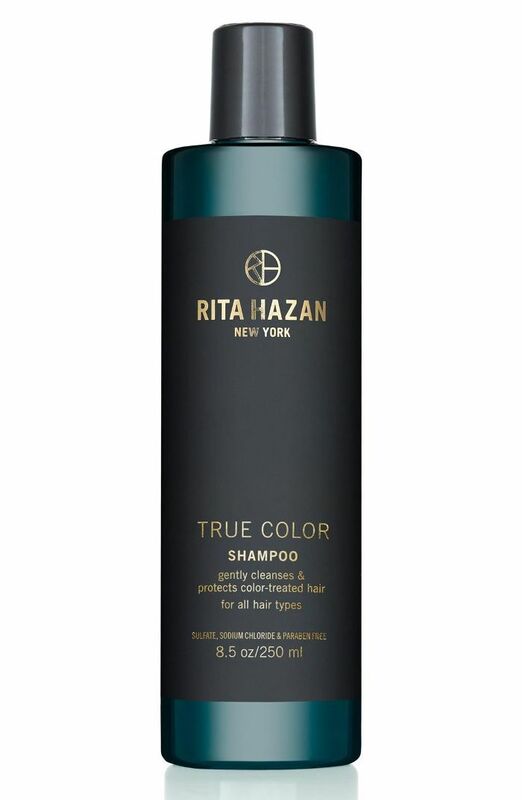 The Triple in the name refers to the three natural oils—olive, meadowfoam seed, and sweet almond—that penetrate deep into the hair shaft to hydrate and condition.